NEW DATES HAVE JUST BEEN ADDED! 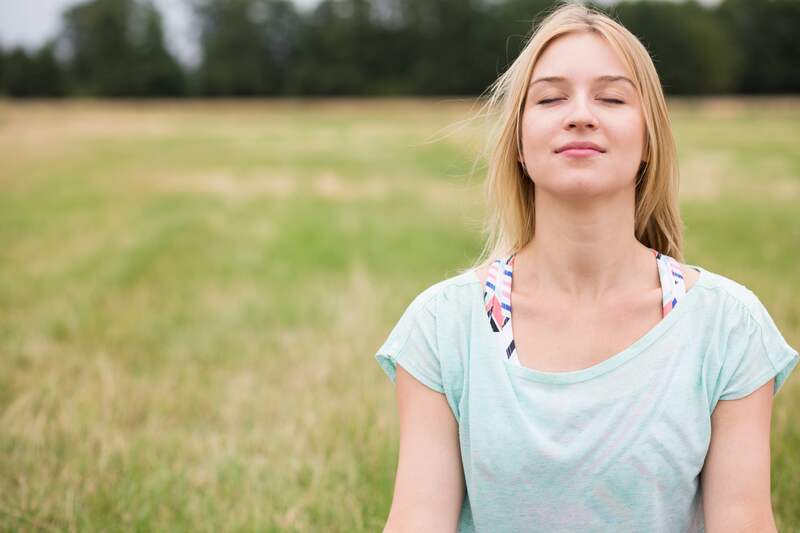 Imagine stepping out of your everyday life to reconnect to peace, joy and relaxation. No pressure, no stress, no responsibilities and no distractions. 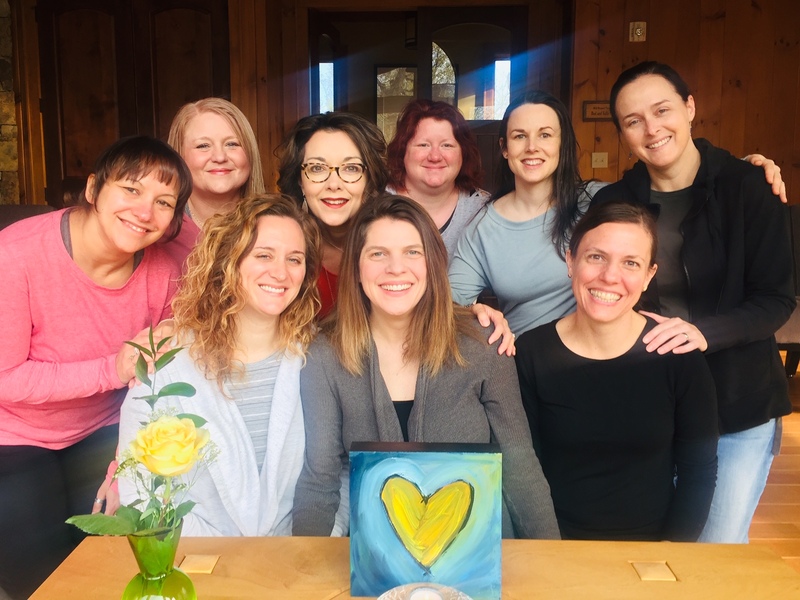 Just a small group of beautiful, like-minded women and the time and space to reconnect to your true self. Imagine a beautiful location where you can relax and renew your spirit. A place where every detail is in place and you don’t have to worry or work. Somewhere for you to just BE…and to let your mind quiet, your heart open and your body relax. A place where you can explore your creativity. 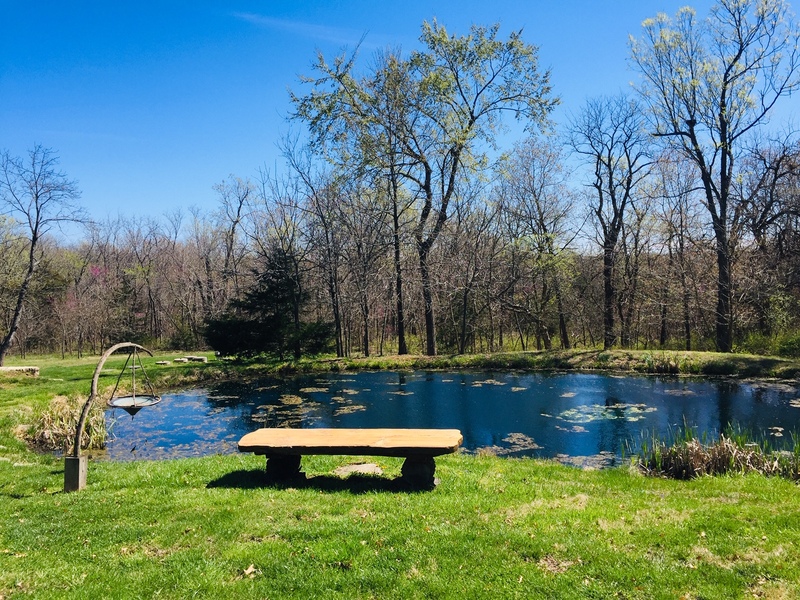 A place where you can practice meditation, enjoy nature and eat delicious food. A place where you can connect with amazing people. A place that is warm, supportive and safe where you can be exactly who you are. 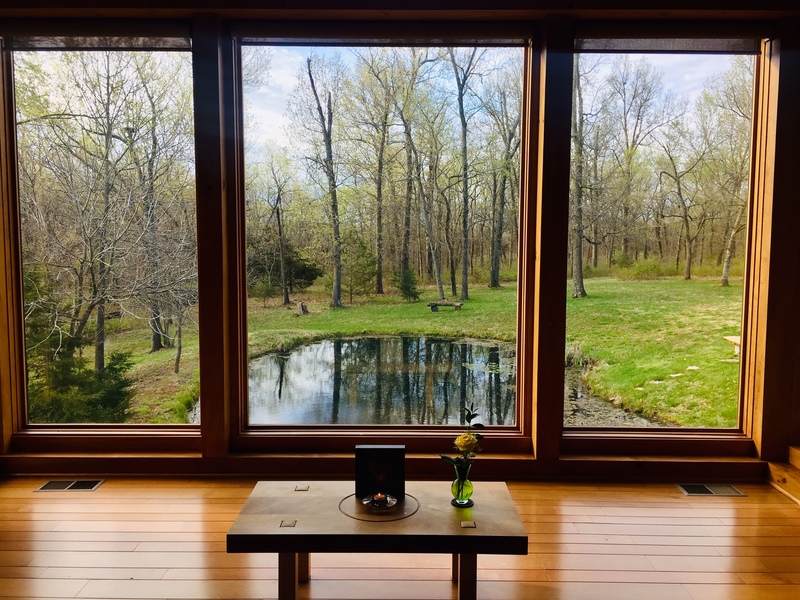 This is why I am hosting these relaxing retreats at the beautiful Timber Creek House in Drexel, Missouri. I’ve hosted many retreats here in the past, and I promise that you will absolutely love it here! It is a house filled with love and for the people who’ve come on retreat here, it has been a life-changing, magical experience. This wellness retreat is for women in all stages of life. The yoga and meditation will be accommodated to serve all the needs of our group, so previous experience in yoga or meditation is NOT necessary. There will be plenty of time for napping, downtime, exploring, reading, laughter and being together with new friends, too! 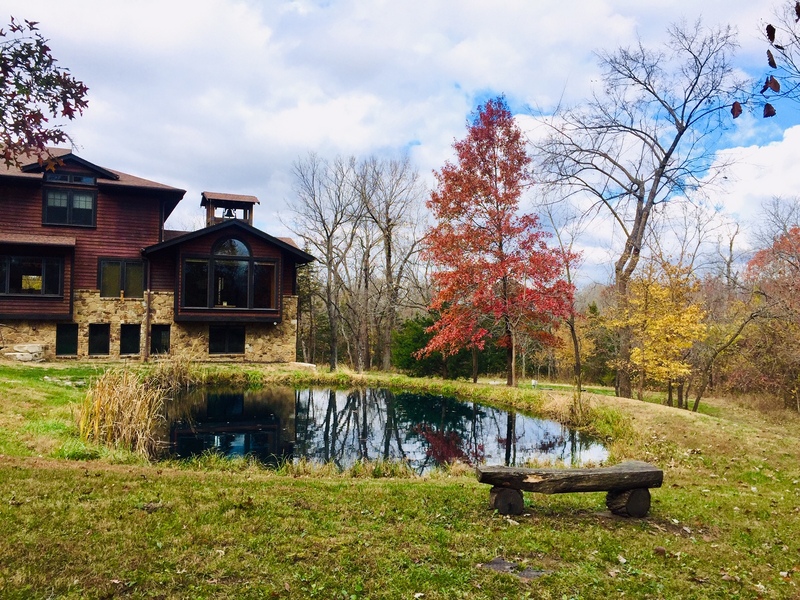 Timber Creek Retreat House in Drexel, Missouri is truly amazing. Visit HERE to learn more and to see additional photos of the rooms and beautiful grounds. This place is magical. It’s surrounded by nature and beauty. We know you will not be disappointed. Space for each retreat is limited. Reserve your spot early by clicking the button below. SECURE YOUR RESERVATION: You are required to pay $100 to secure your reservation. Your $100 deposit will be refunded if someone from the waiting list can fill your spot or if you find someone to replace you. If there’s no one on the waiting list and you cannot find a replacement yourself, the $100 deposit will not be refundable. After securing your $100 deposit on PayPal, the remaining retreat fee won’t be due until check out day at the retreat. *THIS AMOUNT IS DEDUCTED FROM YOUR TOTAL. After paying the $100 to save your spot, $200 for the facilitator fee honorarium will be remaining. IF DRIVING: please arrange to arrive at the Timber Creek Retreat House between 3:00 – 5:00 p.m. 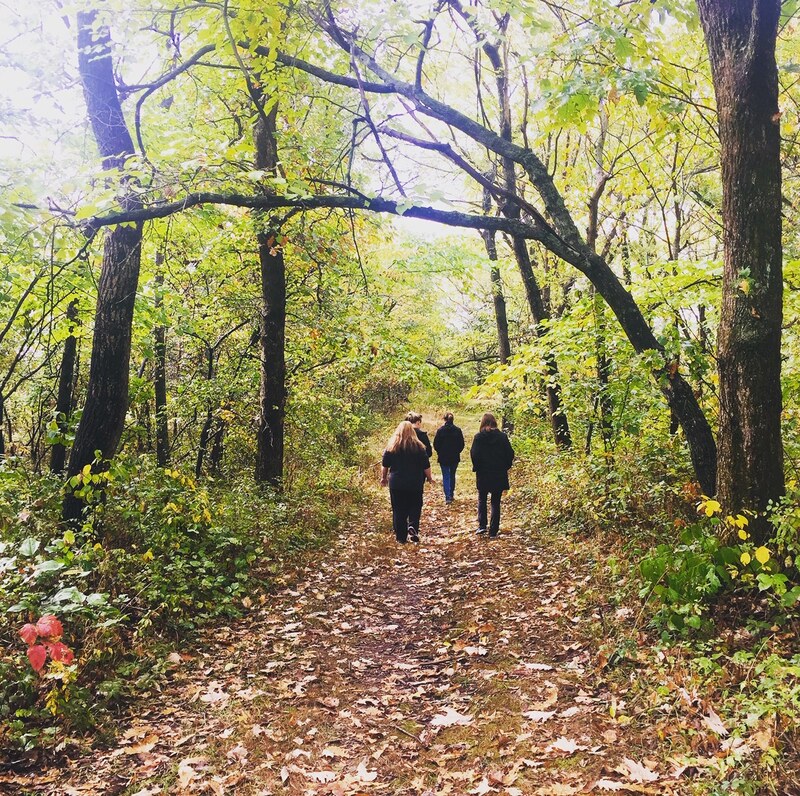 Going on retreat is one of the greatest gifts you can give yourself. Arrive anytime between 3 – 5 p.m. on Thursday. Please try to be there by 5 p.m.
We will give a brief tour of the retreat house at 5 p.m. 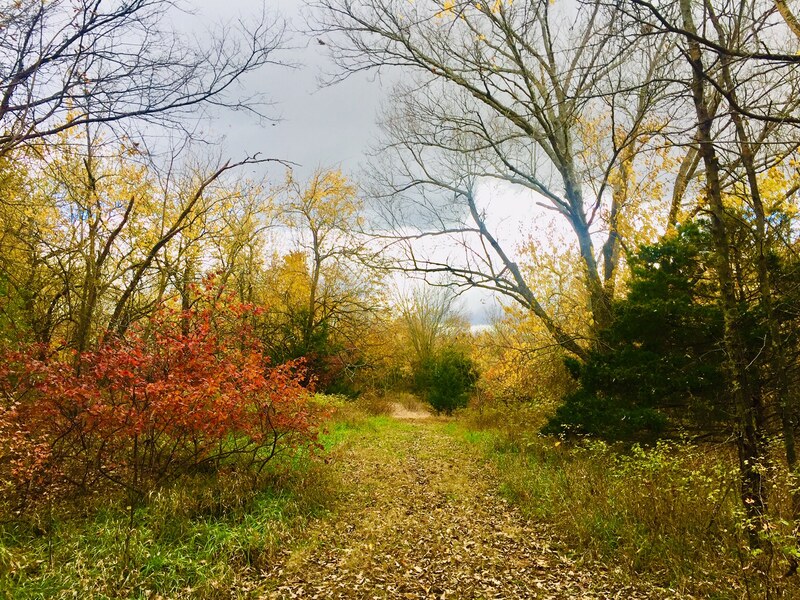 This is a good time to enjoy quiet in your room or go walking on the beautiful trails. You can have tea alone or chat with new friends in the heart room. You will also have the option to schedule holistic life coaching or spiritual mentoring one-on-one sessions with Shannon or massage with Tom Jacobs (he’s amazing – it’s SO worth it). 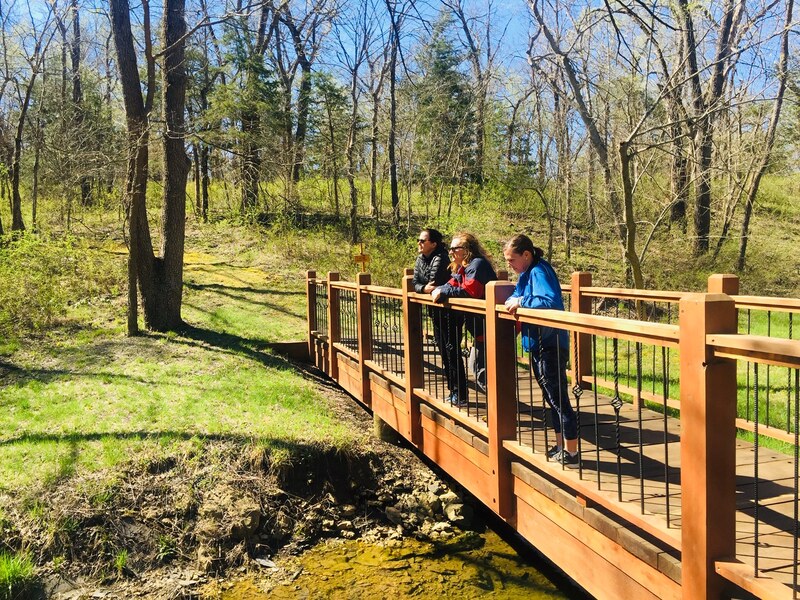 Enjoy final walks on the beautiful wooded trails. 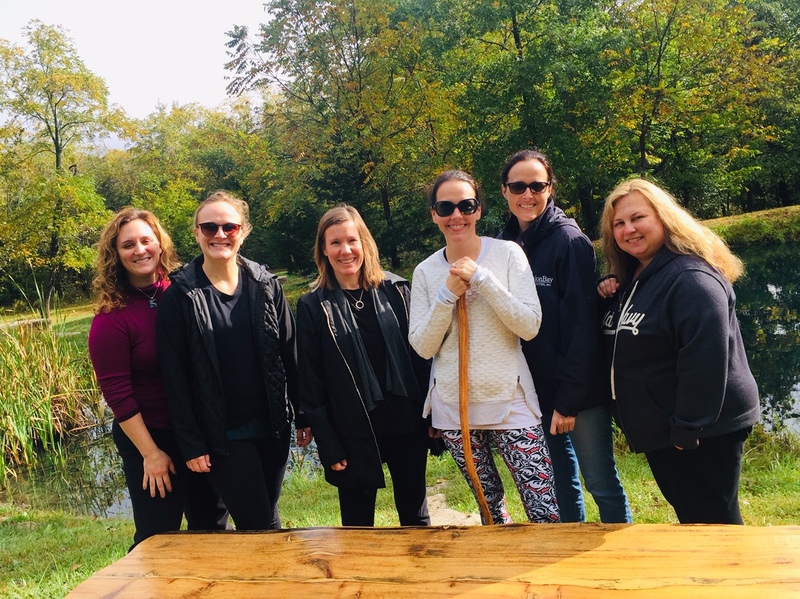 TO MAKE YOUR FULL RESERVATION: After paying your $100 deposit on PayPal (the button above) Shannon will email you instructions to choose your room at Timber Creek Retreat House. CANCELLATION POLICY: You may cancel your reservation up May 30th, 2019 with no charge. If you cancel after June 1st, 2019 and find another woman to replace you, or if someone on the waiting list will replace you, you will not be charged. If you cancel after June 1st, 2019 and cannot find a replacement (and there’s no one on the waiting list either), you will be charged the full retreat fee. “I had the best time on this retreat! I am so happy I joined all of you these last 4 days. Not only was the retreat house, Tom, Beth and Patty absolutely over the top amazing, but every single one of the women you have brought together were so thoughtful, inspiring, warm and fun! So many more things I could go on and on about the women that joined this weekend. 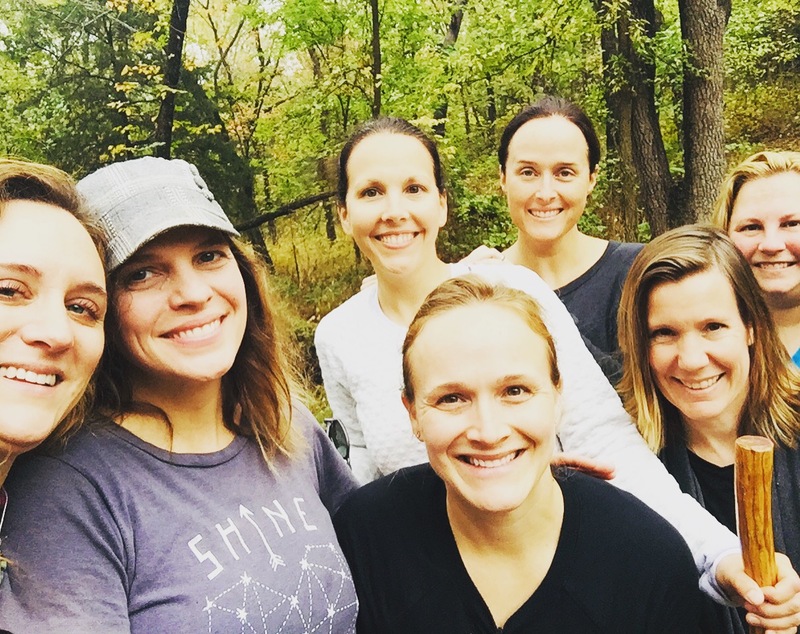 “I loved going on Retreat with Shannon so very much! It was the ultimate form of self-care for me. With more structured activities in the mornings — like yoga sessions and walks in the woods — and less structured, free time in the afternoons — which amounted to time for thinking, napping, journaling, and massage for me — the days were well-organized and flowed nicely for the ultimate in a relaxing and rejuvenating experience for my heart and soul. And meal times were spent chatting with new friends, eating delicious foods, in a relaxed, cozy setting. The meditations before each meal only added to the special character of both the setting and the Retreat. 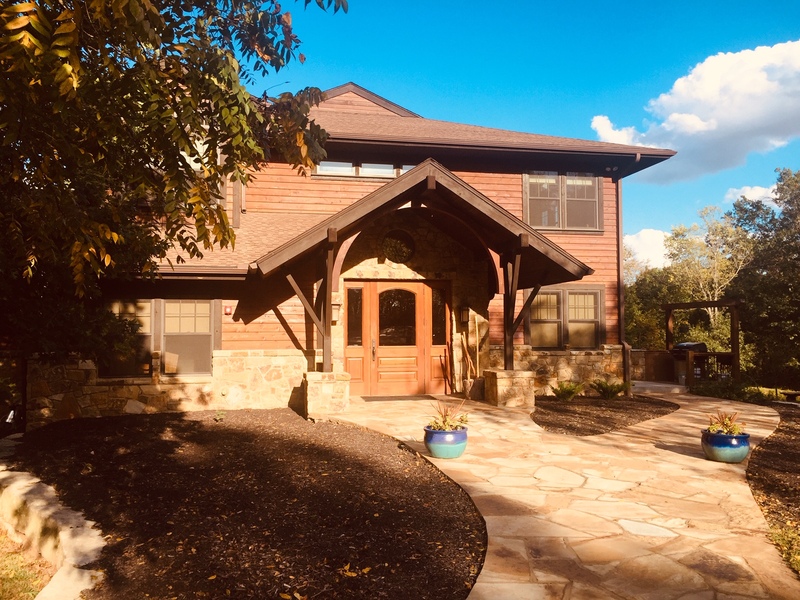 Timber Creek Retreat House is beautiful, each bedroom with its own spacious bathroom, and each outfitted with a king size bed fitted with the most comfortable sheets you can imagine on which to sleep. Shannon is as beautiful, inside and out, in person, as she is online, and makes you feel welcome and included throughout the Retreat experience, as do all the women with whom you Retreat. Because the Retreat is limited in size, these women become your friends. 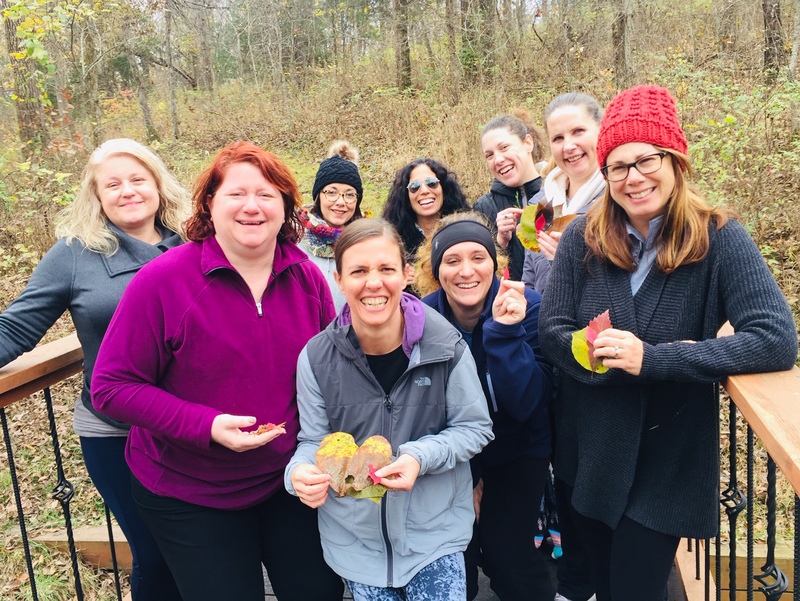 I am so excited to share this very special retreat weekend with you!